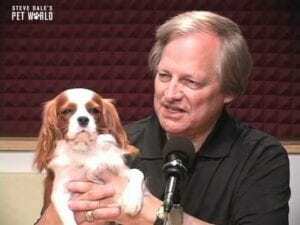 He is legendary, classic, legendary, heroic, mythical and the dean of all dog show broadcasters, my pal, the great David Frei on Steve Dale’s Pet World national radio. 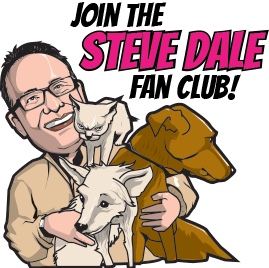 We talk here about the National Dog Show Presented by Purina, on Thanksgiving Day following the Macy’s Thanksgiving Day Parade on NBC. We discuss how this show – which David has been broadcasting for 17 years – is one of the most highly rated shows on TV. 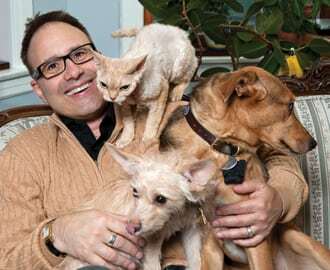 Frei notes that even show dogs are just dogs – they might even drink out of a toilet once in a while. I ask David who will win the show – and his answer, well it’s not too surprising.